Don’t forget we also have a dance off. And this guy has been practicing! Sign up and save your seat now, @ limitless1night.com! Can you believe we’re only 17 days away!? 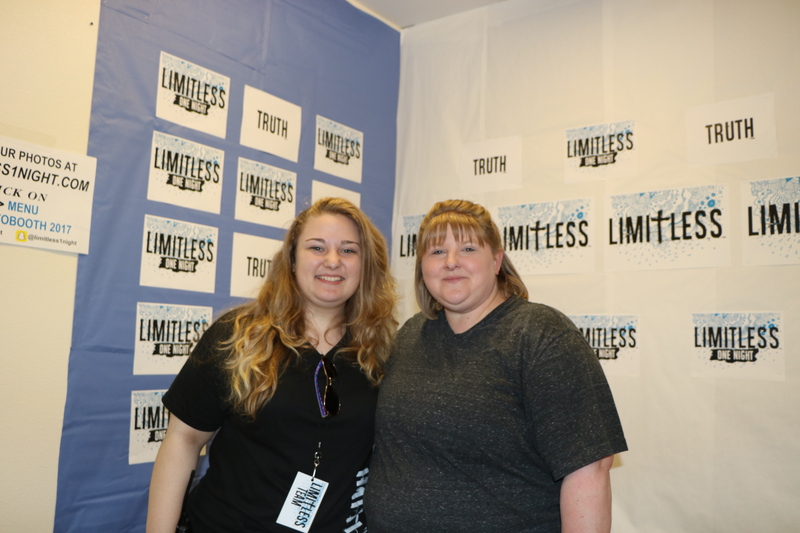 If you have not yet, sign up at limitless1night.com - we are sooo excited to see you!!! We have a couple surprises up our sleeve this year, don’t miss out!